Welcome to Family Music Time of Ft. Myers, Cape Coral, and Estero. We’re proud to be the top spot for kids’ music classes in southwest Florida. After successfully completing the three-day Music Together® teacher training workshop in 2006, LouAnne Dunfee became a registered Music Together teacher for Family Music Time when it was owned by Carla Lindhorst. In May of 2007, LouAnne took over as Director of Family Music Time when Carla's husband was transferred to Minnesota. Since then, Family Music Time has grown to offer classes at mulitple locations in Fort Myers, Cape Coral and Estero. Our staff of wonderful teachers make music with over 250 families every session in our parent-child mixed-age and babies classes. Over the years, Family Music Time has had the privilege of sharing The Joy of Family Music® with over 5,000 families! We look forward to making music with you! 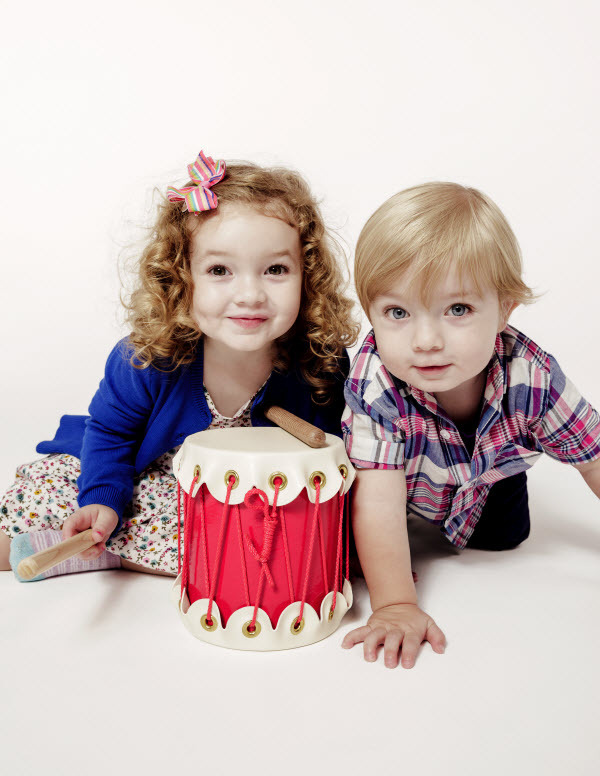 Check out our current schedule of kids' music classes and come join us for a free trial class to find out if our program is right for you and your family!